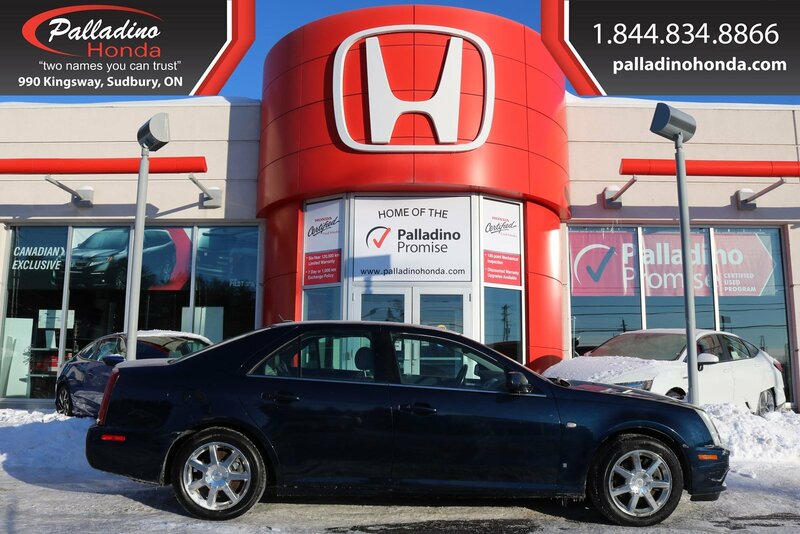 3.6L V-6 Engine,Rear Wheel Drive,Comfortable Leather Seats,Power Front Seats,Keyless Entry,Heated Front Seats,Pass Through Rear Bench Seat,Adjustable Steering Wheel,Cruise Control AND MORE....Self Certify vehicles have been traded in on the purchase of a newer vehicle at Palladino Honda. These vehicles* *have NOT been inspected for mechanical safety. 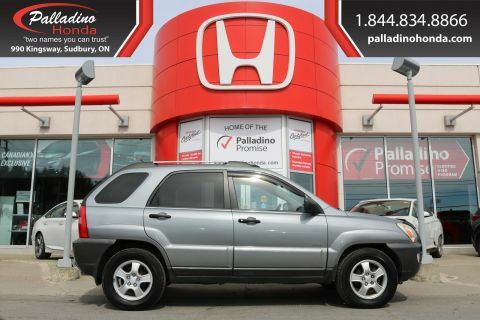 This vehicle is being sold as-is , unfit, not e-tested and is not represented as being in road worthy condition, mechanically sound or maintained at any guaranteed level of quality. The vehicle may not be fit for use as a means of transportation and may require substantial repairs at the purchaser s expense. It may not be possible to register the vehicle to be driven in its current condition.